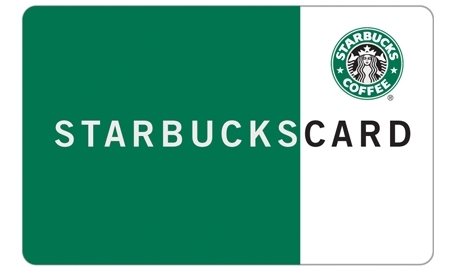 Welcome to the Starbucks Flash Giveaway! One lucky coffee lover will win a $30 Starbucks gift card to help offset the costs of their caffeine addiction (for a few days anyway). Lots of chances to win -- just use the Rafflecopter form below and complete as many entries as you’d like. Giveaway ends on 3/22 and is open to the US only. I love a skinny caramel macchiato extra caramel. I love their hot cocoa! I have never had a drink from Starbucks, so this would be a new experience for me. 19.5K entries in so many hours? That's like 1,000 entries an hour. How does that happen? Judy- Yes, that's quite a bit of entries! There are several blogs participating and each blog is promoting the giveaway on FB, Twitter, and emails - so with hundreds of people entering and up to 69 entries for each person the entries really add up quickly! Best wishes to you!!! I love their chai latte!! I love the Peppermint Hot Chocolate! I love so many of them. I love to try different ones. Thank you so much!